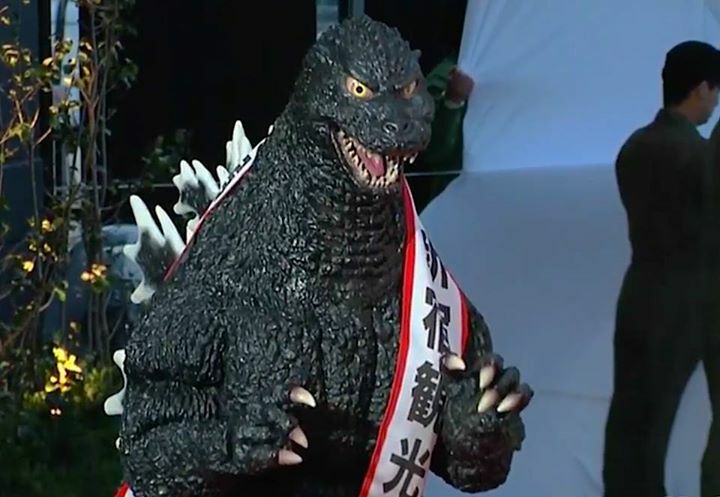 I recently was thinking about the future Monsterverse and what kaiju could appear in future movies and I was thinking about what kaiju would be the main villain in a possible Godzilla 3. I had some kaiju in ming going from Mechagodzilla to Destoroyah, but the more I thought about it the more it made sense to me to have Biollante in Godzilla 3. I have compiled a few reasons why Biollante is almost TOO perfect for the Monsterverse so let's get started. Okay, this is a minor reason, but let me explain. 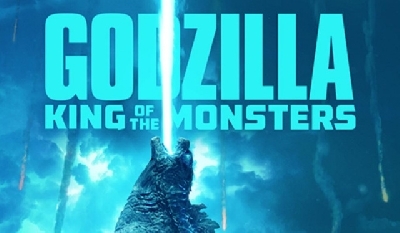 The color the 2014 Godzilla movie mostly features is Red and the color the 2019 Godzilla: KOTM movie seems to feature is Blue. You can sort of see some sort of overall theme going on here with these movies and their colors. 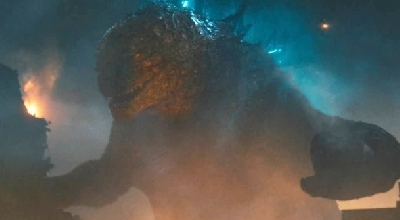 Maybe if Biollante was brought in for a possible Godzilla 3 they could continue this by using green as that movie's color. Ones again this is a minor reason so let's get into the real reasons. You can't talk about Biollante without mentioning her design. Biollante's design holds up so well over the years that even without any updates Biollante's design already looks realistic enough for the Monsterverse. If Biollante was given a bigger budget and some good CGI effects she would look even better then she did many years ago. Maybe they could bring in some more Godzilla elements into her design or give her a way of moving using her roots (I always imagined this looking like the way the Symbiotes move in "Venom"). 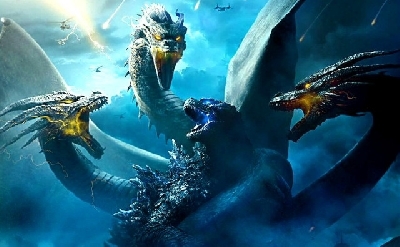 This is something I think not a lot have people have realized this but as of right now there has not been a single Kaiju in the Monsterverse which was created because of Humans. Off course back in the day, many monsters were created through Human interference with nature (54 Godzilla, Heisei Ghidorah, Destoroyah, Megaguirus, Etc. 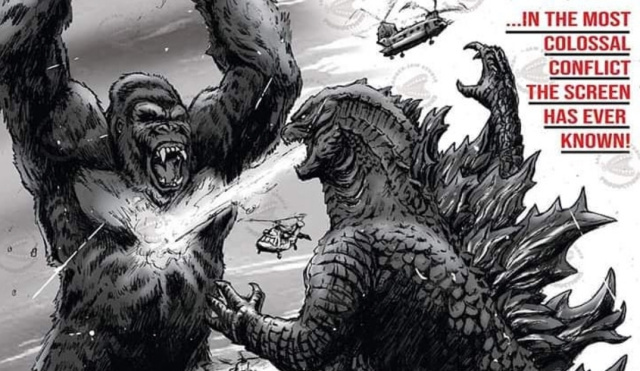 ), but as of right now the Monsterverse has none. Biollante would be the perfect kaiju to be a cause of human interference with nature as she was in her debut movie. 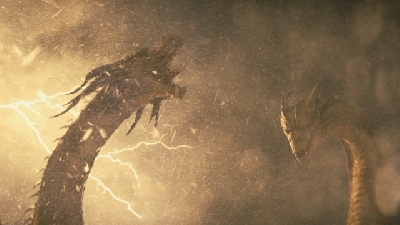 All of the antagonist Kaiju featured in the monsterverse so far have been quite villainous in their intentions (besides maybe the MUTO's). Biollante, in my opinion, has never had such intentions in her debut movie which makes me like her more as a kaiju. She might have fought Godzilla and a probably killed a few people in her movie, but that was mostly because of self-defense. Maybe if you would combine my Biollante Monsterverse concept story from my "how to include" series, an idea like this could really change things up for the Monsterverse by making a Biollante an almost sympathetic kaiju that causes destruction without even knowing it. A lot of people may disagree with this statement, but I think Biollante wouldn't work again in a Toho movie. only if she was in an American/Monsterverse movie she would work. Now let me explain, a Japanese audience has seen stuff like Biollante before which includes Biollante herself whilst an American (and of course the rest of the world) audience would be very new to Biollante's concept, message and design. 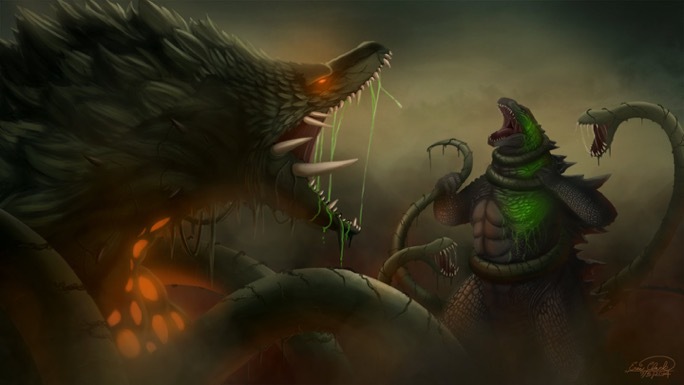 Seeing as the Monsterverse seems to be a way for others who may not be so familiar with kaiju to be introduced to this subgenre of kaiju movies, Biollante could be one of if not the best kaiju to bring in to accomplish this goal and would definitely bring in more people into the Godzilla fandom. Those are all my reasons on why Biollante would be perfect for the Monsterverse. Now I want to hear some of your opinions on these reasons. 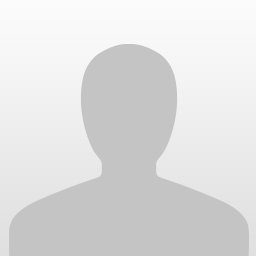 Do you disagree with them, would you like the add any reasons, just put it in the comments and let's discuss. This is actually a much better list of reasons than I was expecting. Most of the time advocates for Biollante just want her because they have some warped sense of "realism" that they believe Biollante fits with over other monsters. Another reason - tragic monster. As you remember, Biollante has a human DNA or a soul from the scientist's dead daughter. This gives depth to the monster. And that is why Biollante fights Godzilla. ^Which is important--I wouldn't want the human element to Biollante's origin or story to be removed. It's too much a part of what makes it. ^Good point you guys. Though if they were going to keep the human DNA part I do hope they keep it vague if the DNA even affected Biollante in any way. I think the mystery of that would add a lot to the story. also, Destoroyah will probably not be in GvK. 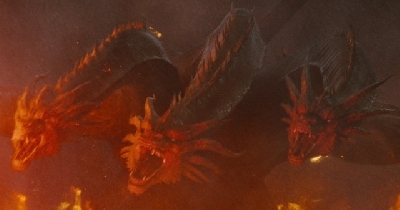 I know there is a rumor of Destoroyah being in an after credit scene in KOTM, but that likely doesn't mean that he will appear in the GvK. 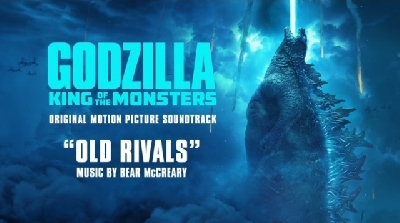 Maybe in a future Monsterverse movie, but not this soon into the monsterverse. I would like to see her, but I'm not sure I would say she's too perfect for it, there are other monsters that would check a lot of these boxes in one way or another, while also having a bigger following or marquee value. 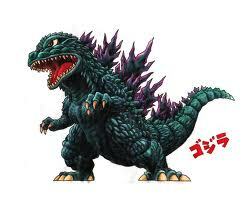 Biollante was revolutionary because she was the first new female Kaiju since Mothra in the 1950's. However, I do agree with you! ^ That's a good point you make there. I never thought of Biollante in that way. Thanks for agreeing with arguments :). Did you ever notice or were even aware of the typo in this forum in which you said Destoroyah twice? ^ No, I didn't notice. I have now changed it. Thanks for pointing it out. 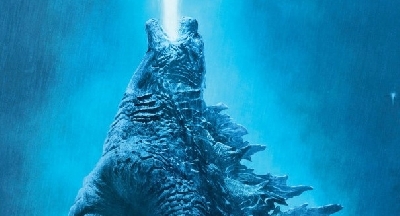 After the release of Godzilla (2014), I read an article saying that Biollante was being considered for the second one. Obviously, that didn't go into through so maybe there is a chance she'll be in Godzilla 3.